In this post we present the rules of the Zula Europe Pro League and the prizes that will be awarded. Rules: on this post we show you the basic rules of the league, but it is VERY IMPORTANT that you read the complete file of rules since it is basic to know all of them. To see the complete file, click here. IMPORTANT: IDC/Games reserves the right to modify the rules at any time. 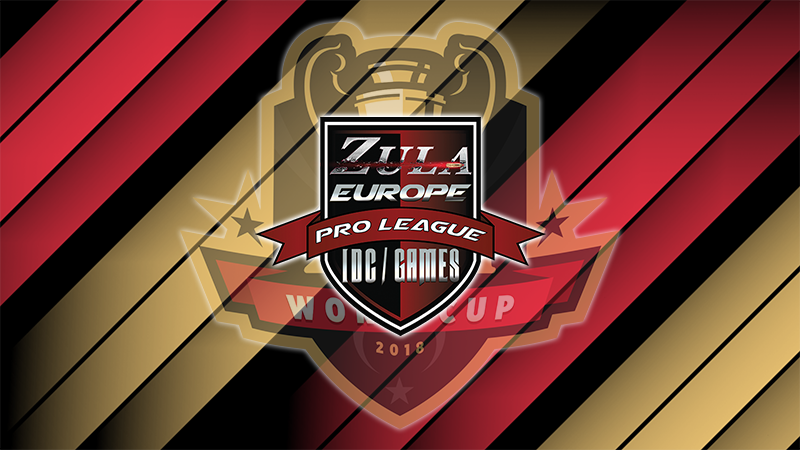 IMPORTANT: Please, see the legal bases of the Zula Europe Pro League clicking here. - On Tuesday 23/01/2018 we will out the elimination tournament for the selection of the teams that will become part of the league. You can see the pairings clicking here. 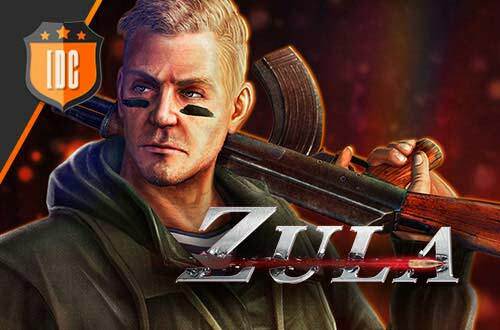 - The Zula Europe Pro League World Tournament Edition will begin on 24/01/2018. - Every Tuesday and Wednesday, from 18:00 (CET) several matches of the league will take place (which will be specified in the calendar). - The games of the league will be Bo1 and the condition of victory will be "Win 5 Rounds". The time per round will be 2 minutes and 15 seconds. In case of a tie there will be an automatic tie-break. - All players will have to upload the screenshots with the results and the MOSS files here. - All players will receive 3,000 units of Zula Gold and 1 Gold Deck if they play every match every Tuesday and Wedenesday. - The teams that remain in 5th, 6th, 7th and 8th position will receive the Poison skin for the AK-47 assault rifle. - The teams that remain in 3rd and 4th place will receive the Nightmare series skin for the AWP sniper rifle. - The teams that remain in 1st and 2nd position will receive the Nightmare series skin for the AWP sniper rifle and the AK-47 assault rifle. - The MVP (based on KDA) will receive 50,000 units of Zula Gold. - 1st place: 1,000 € + Zula T-shirts for all the members of the team (the sizes will be subject to the available stock). We hope to see you on the battlefield fighting for these magnificent prizes!